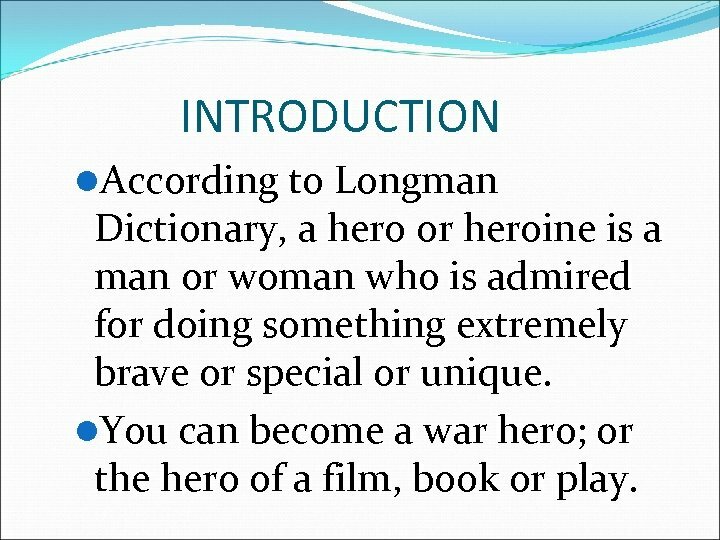 INTRODUCTION l. According to Longman Dictionary, a hero or heroine is a man or woman who is admired for doing something extremely brave or special or unique. l. You can become a war hero; or the hero of a film, book or play. 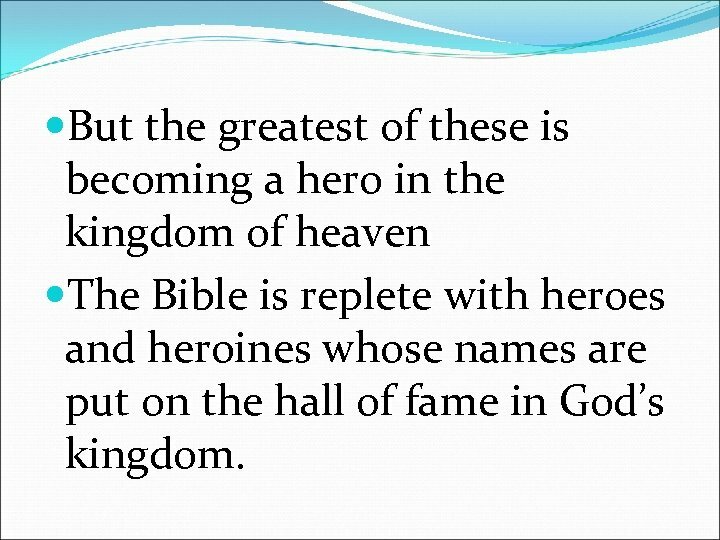 But the greatest of these is becoming a hero in the kingdom of heaven The Bible is replete with heroes and heroines whose names are put on the hall of fame in God’s kingdom. These set of heroes/ heroines are not announced on the radio or TV. Their names do not appear on newspapers neither are they given any publicity by the journalist. 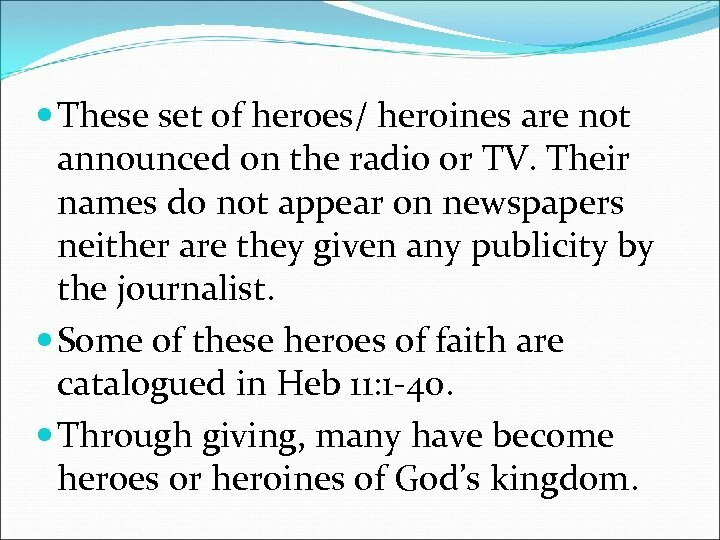 Some of these heroes of faith are catalogued in Heb 11: 1 -40. 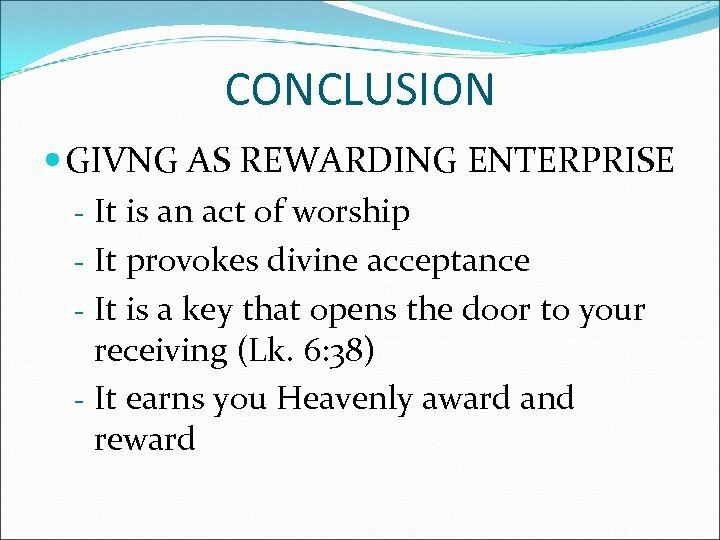 Through giving, many have become heroes or heroines of God’s kingdom. 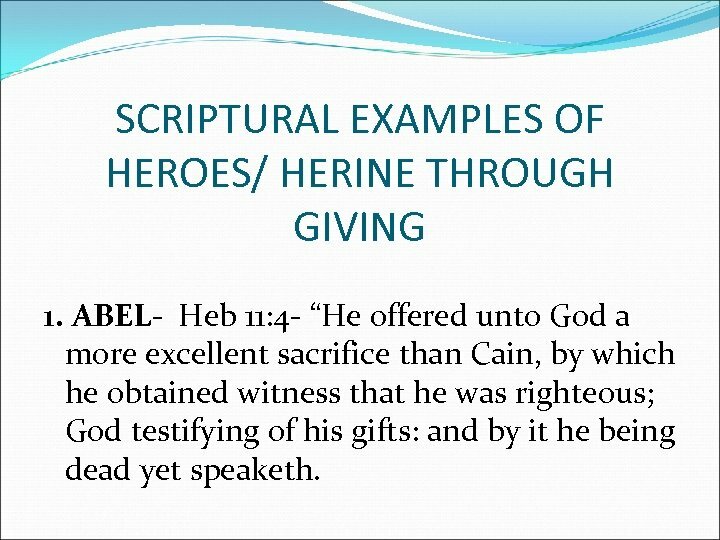 SCRIPTURAL EXAMPLES OF HEROES/ HERINE THROUGH GIVING 1. 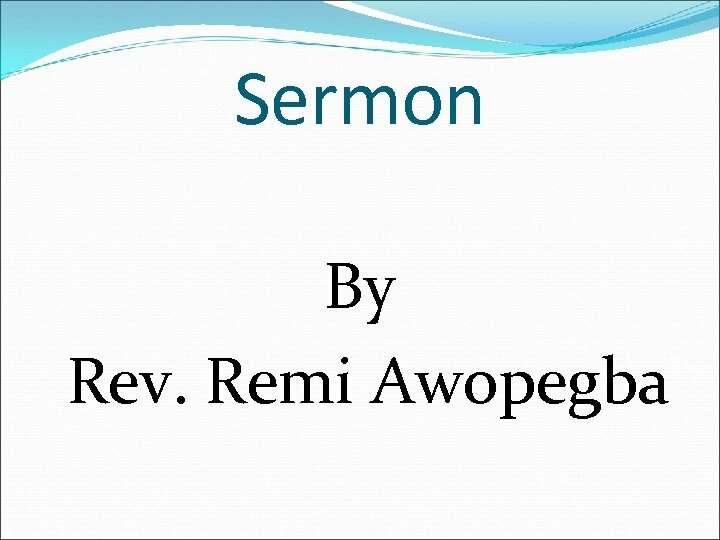 ABEL- Heb 11: 4 - “He offered unto God a more excellent sacrifice than Cain, by which he obtained witness that he was righteous; God testifying of his gifts: and by it he being dead yet speaketh. 2. 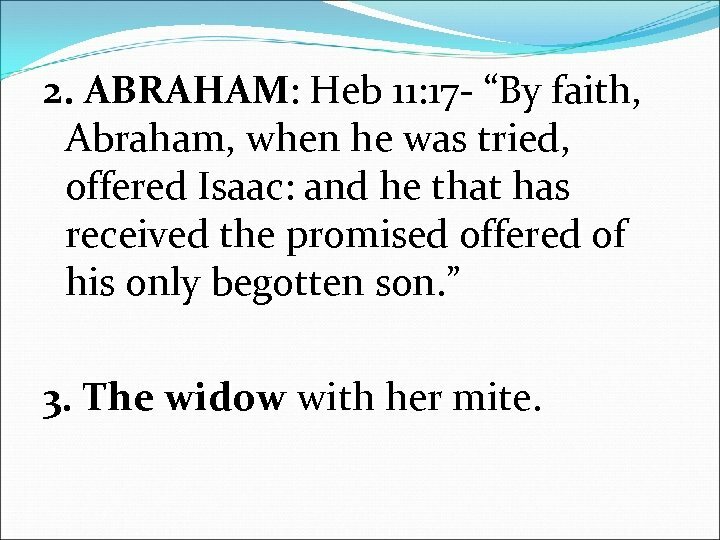 ABRAHAM: Heb 11: 17 - “By faith, Abraham, when he was tried, offered Isaac: and he that has received the promised offered of his only begotten son. ” 3. The widow with her mite. 4. 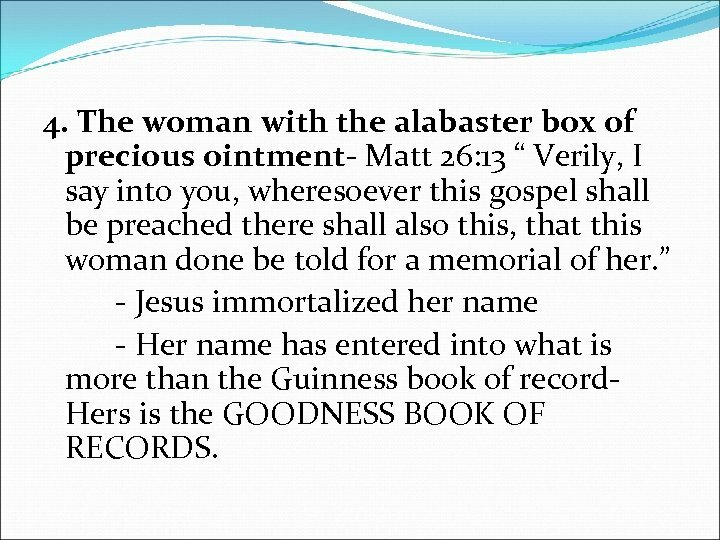 The woman with the alabaster box of precious ointment- Matt 26: 13 “ Verily, I say into you, wheresoever this gospel shall be preached there shall also this, that this woman done be told for a memorial of her. ” - Jesus immortalized her name - Her name has entered into what is more than the Guinness book of record. Hers is the GOODNESS BOOK OF RECORDS. 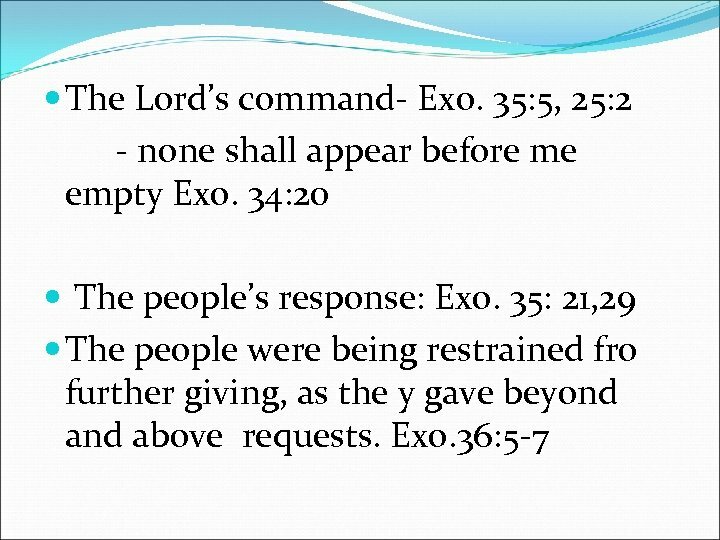 WHY THIS LAUNCHING In obedience to the command of the Lord. 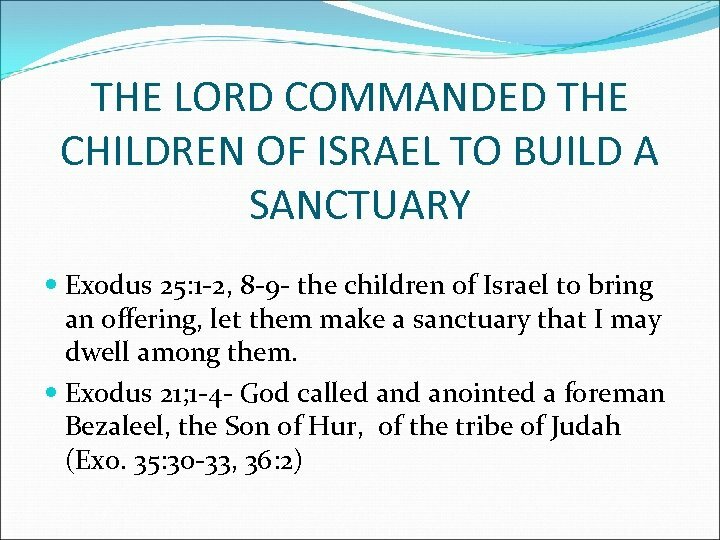 Evangelism The Great Commission- Matt 28: 18 -20; Matt 16: 15; Luke 24: 46; John 20: 21; Acts 1: 8 The Lord has provided a suitable place to build a SANCTAURY for the Lord along Ibadan- Oyo Express Way- Moniya area. 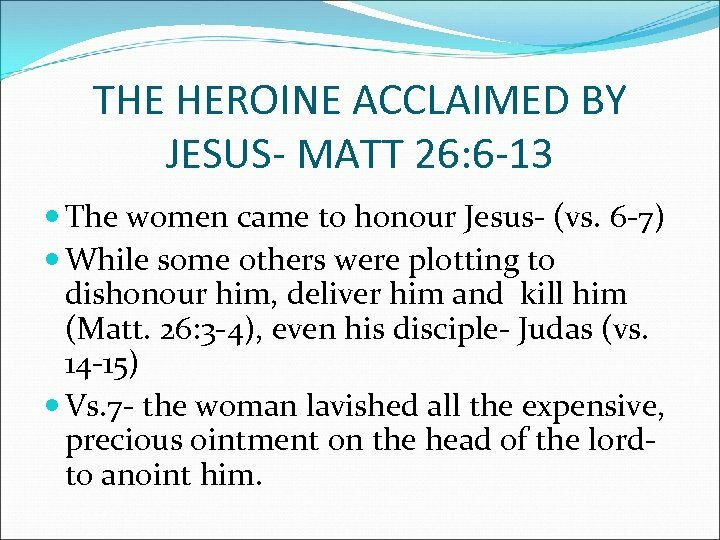 THE HEROINE ACCLAIMED BY JESUS- MATT 26: 6 -13 The women came to honour Jesus- (vs. 6 -7) While some others were plotting to dishonour him, deliver him and kill him (Matt. 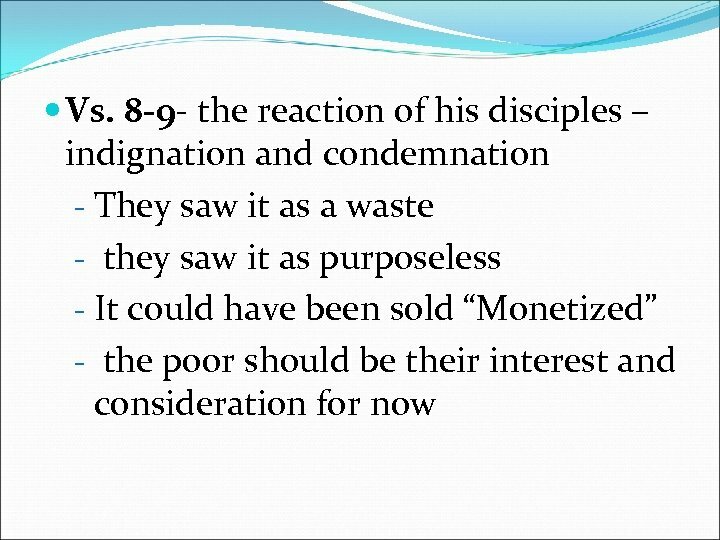 26: 3 -4), even his disciple- Judas (vs. 14 -15) Vs. 7 - the woman lavished all the expensive, precious ointment on the head of the lordto anoint him.